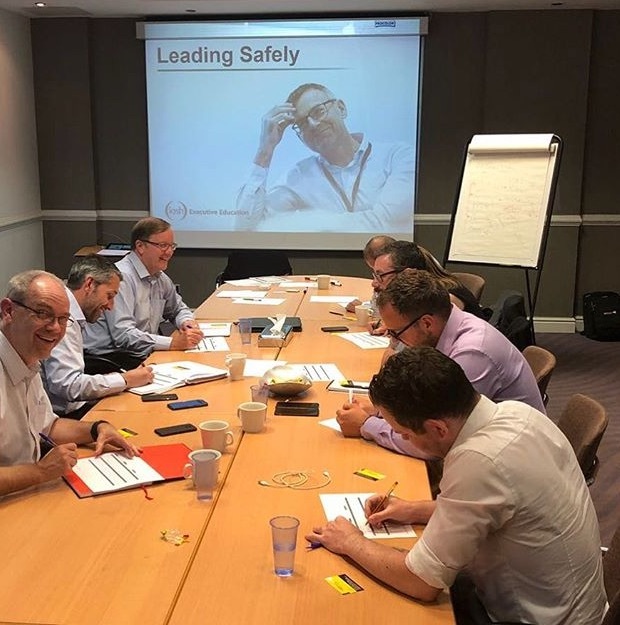 The IOSH Leading Safely course is aimed at Directors, Senior Executives, Senior Managers and anyone else with leadership responsibility. It delivers practical knowledge and solutions for sustainable business advantage through good health and safety practice. safety performance. The course then assists leaders to map out the commitment and actions required to achieve the required level of improvement. All learners receive a mobile app to access their diagnostic tool and planner. The course can be tailored to your needs and industry requirements. We can include your policies, procedures and specific examples if required. Cambridge Risk Management Ltd can tailor this course for in-company delivery. By incorporating your policy, procedures and organisational specifics we can deliver a course that is wholly relevant to your business that will deliver considerable cost savings. For more information on the course itself as well as these learning options, please getin touch with our trained course advisers. The IOSH Leading Safely course is accredited by IOSH, the Institution of Occupational Safety and Health, Europe’s leading professional body for health and safety practitioners. The Institution works to advance the safety, health and welfare of people at work and those affected by work activities. Learners use the diagnostic tool, accessed via a mobile app, to review their current health and safety performance against a list of set standards. They are then guided by the tool to make improvements to their health and safety performance. They are required to make a personal commitment to improve their own and their organisations’ health and safety performance. 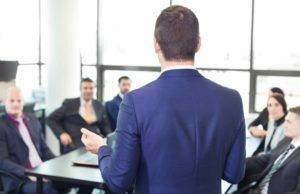 This course is offered at various training venues and on client’s premises, specifically for a group of your employees. Though we can offer the course anywhere in the UK and beyond, additional travel costs may apply if outside England and Wales. The course costs £500 execluding VAT at the clients site. There is then an additional charge of £50 exc. VAT per person (maximum 20 in one group). Price includes tuition, handouts, exam and certificates. Please contact us if you would like to further information about this or any of our other training programmes.